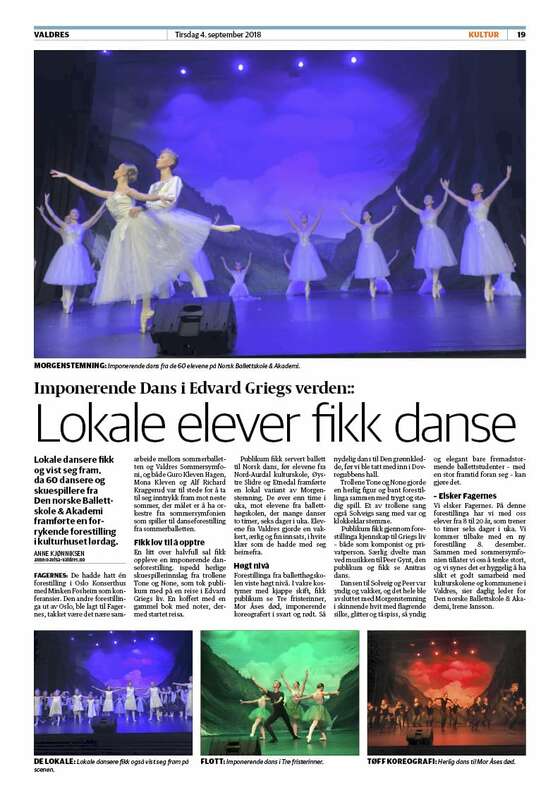 Article about the tour to Fagernes kulturhus and the cooperation with local dancers. This entry was posted in In the media, News. Bookmark the permalink.